Showville is a brand-new and very unique talent show coming to SABC 2 in February. 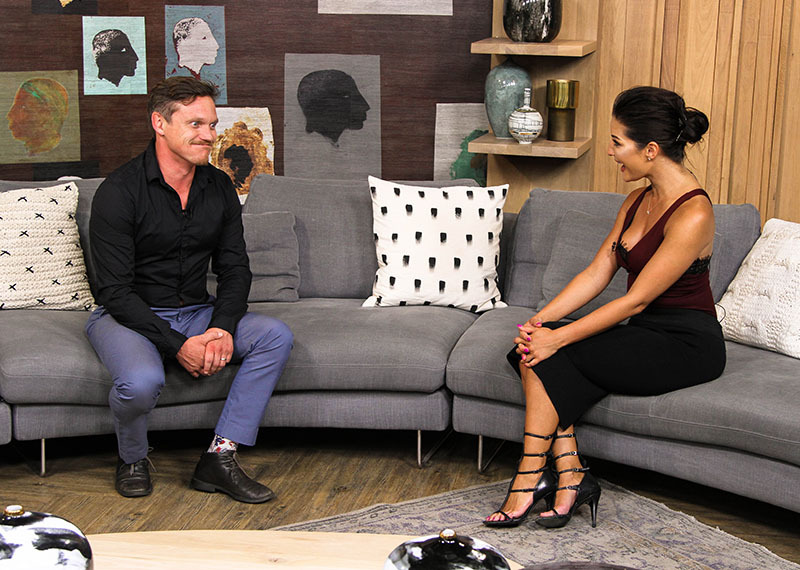 The show focuses on the smaller and often overlooked towns in South Africa, where they are given the chance to showcase their talent. The judges aim to find South Africa’s most interesting, quirky and unusual acts. 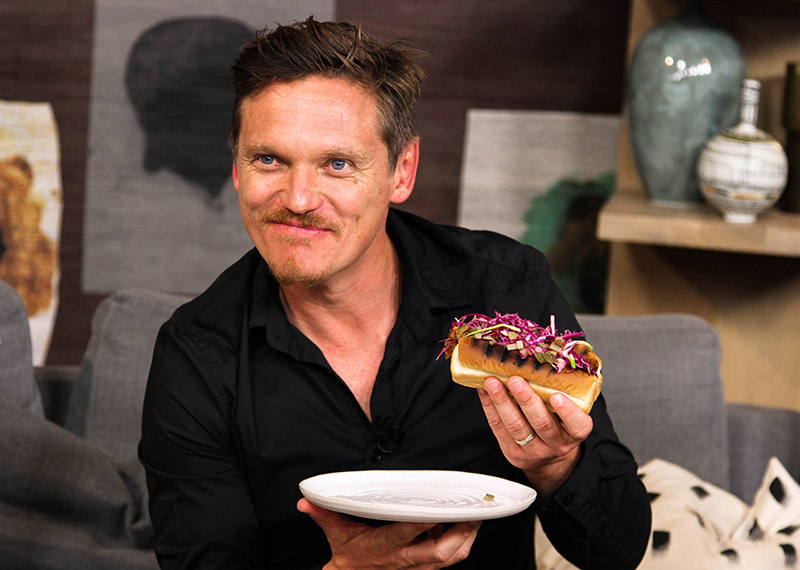 Joining us to chat about this exciting new project is the presenter and mentor on the show, comedian Rob van Vuuren.